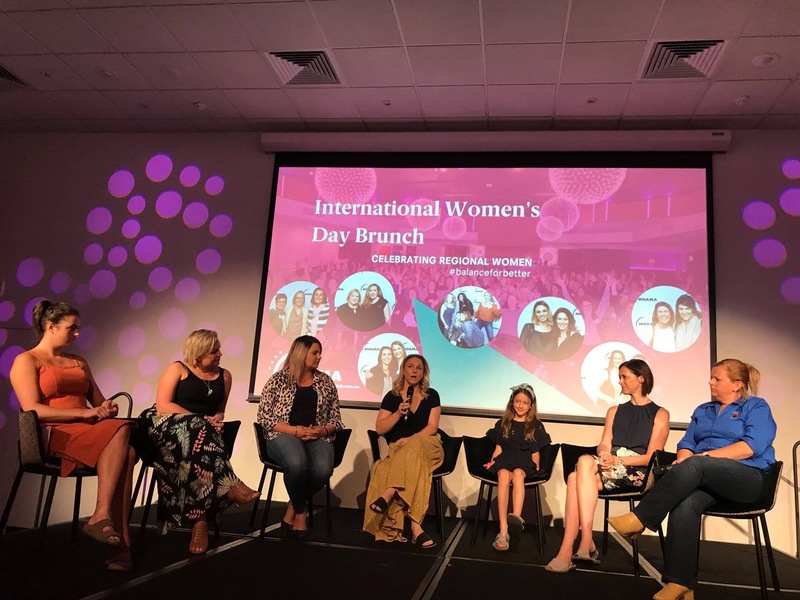 Committee for Echuca Moama has celebrated International Womens Day 2019 in style by highlighting the role of women in trades with C4EM member Foodmach. A feature of the event was C4EM member; Foodmach electrical apprentice Kelly Shotton speaking about her experiences as a female tradesperson in Echuca which was a crowd favourite. An exciting outcome of the event is a one-off women’s scholarship to encourage economic participation in the local region.